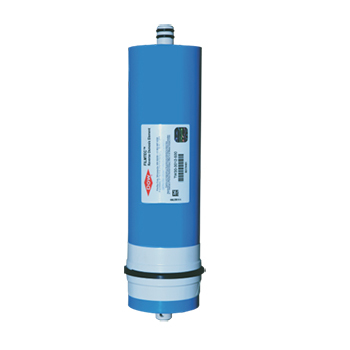 Dimensions: 11 7/8" x 3"
DOW Filmtec TW30-3012-500 Reverse Osmosis Membrane. Processes up to 500 gallons per day. 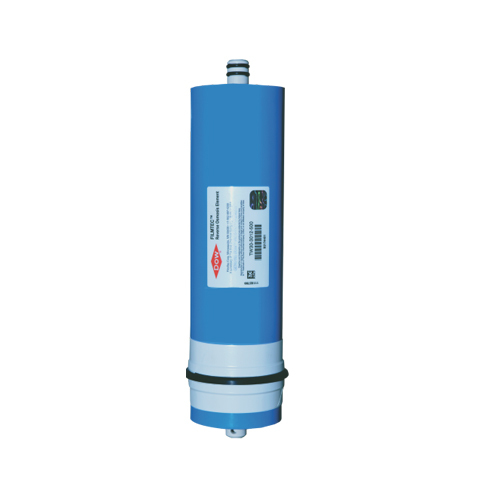 Filmtec TMF-500 RO replacement water filter membrane that fits many newer RO systems with wider, 3" housings. 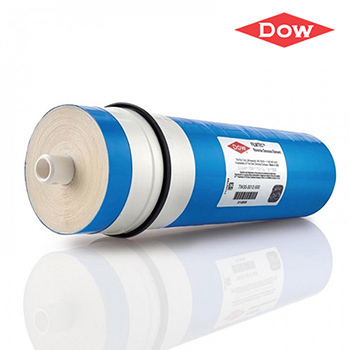 Newer technology of the membrane film, Polyamide thin-film composite. Minimum salt rejection rate 96%, up to 98% (at standard test conditions). Filter model: DOW Filmtec TW30-3012-500 TFM500 membrane. Average NaCl Rejection rate: 96% and up to 98% . Alt. Part Numbers: TW30-3012-500 .